The origins of this week’s Thanksgiving Holiday is a meal shared between natives and immigrants. So we thought it was fitting to share this story from someone new to the continent. 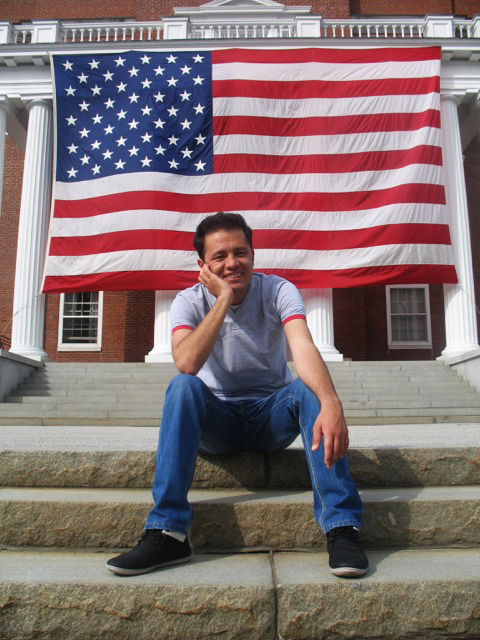 Ali Shahidy is the first student from Afghanistan to study at Norwich University in Vermont. During his first days in the US he realized that all his English studies hadn’t prepare him for ordering a simple sandwich at the airport. I never imagined that ordering lunch in the US would be an ordeal for me. Back in Afghanistan, I taught English for several years. I watched countless Hollywood movies, and worked with foreigners for almost four years. I performed well on standardized tests of English, or at least in English, like the TOEFL (Test of English as a Foreign Language) exam and the SATs. So I never expected that bread, cheese or a drink would challenge my English abilities. The day I arrived in the US, my plane was diverted to Raleigh-Durham Airport in North Carolina. While waiting for my next flight, I went to one of the cafeterias close to my gate. People were lined up, so I went to the end of the line. It was crowded and the staff was working hurriedly. Since I had no idea what cuisines they served, I decided to order just a sandwich. “What do you want it on?” I stared at her quizzically and was speechless for a moment. I didn’t know what to say. I couldn’t understand her. Then I thought maybe she was asking about the sauce. “Hmmm, it doesn’t matter,” I responded. I wondered, “Are they different types of chicken? Does chicken differ from one country to another?” I stared at her mutely as my brain tried to decipher the meaning of those words. Starting to sweat, I acted as if I didn’t understand English at all. Then I said, “American please!” Maybe because that was the last option and the easiest to remember. Then she asked, “Fountain drink or bottled soda?” I just wanted to cancel my order and stay hungry instead of standing in front of this hasty waitress who seemed frustrated by me and whose offers I couldn’t understand at all. She said, “I know, but bottled or fountain?” That was more pressure than the TOEFL exam. I never imagined that buying a sandwich in the US would be this challenging and cause me so much embarrassment. The $100 bill in my hand was damp with my sweat, squeezed and crumpled. “Bottled please,” I said, although I had no idea what the difference was. I nodded like a parrot who understands everything people tell him and walked away. But now I wondered how she would call me. While sitting at my table, I watched and listened vigilantly. I realized she was calling customers by number. I stared at the number on my slip and listened intently. When I heard my number, I took my food and found a seat far away from the cafeteria. As I ate my first meal in the US, I pondered over the fact that I knew words like abrogate, conflagration and inexorable, but not the words “bun” or “fountain drink.” I could comfortably write professional technical proposals and review solicitations in English, but I broke into a sweat ordering a chicken sandwich. Ali continues to expand his understanding of other cultures. 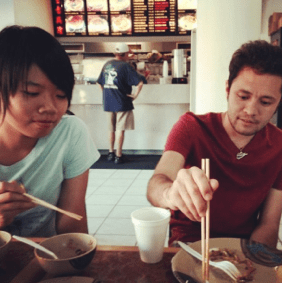 Here he learns to use chopsticks. And then I realized my lunch ordeal wasn’t an English deficiency, but a cultural difference. I had just arrived from a country with very few options: bread is bread and cheese is cheese. 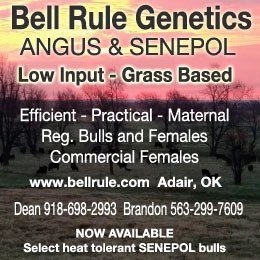 And if we’re lucky enough to have any choices, it’s usually the choice between yes or no. Ali Shahidy is a women's rights activist from Kabul, Afghanistan whose advocacy work includes: The End Violence Against Women project at WorldPulse, Safe Public Spaces Mentoring Program with the Stop Street Harassment project, intern at Vermont Commission on Women, as well as online activism and indecent project conducting workshops on domestic violence in private schools in Kabul. 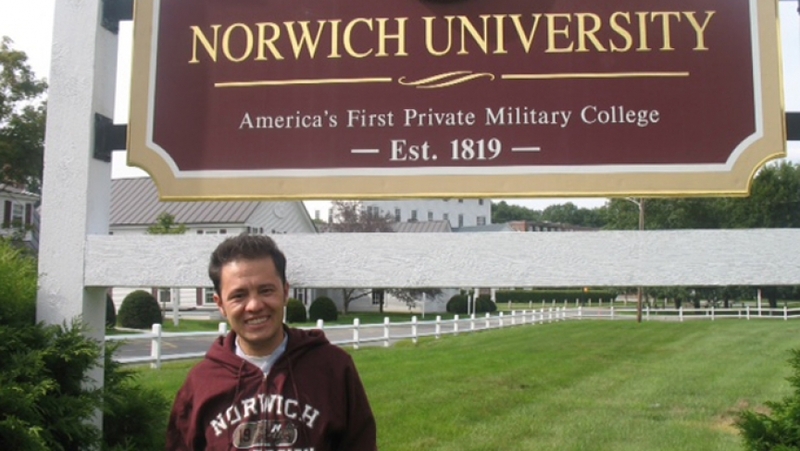 He is currently a student at Norwich University working on a Psychology major and English and Sociology minor.